One of the most fame battles Royal Games fortnite you will now be able to play in the Samsung smartphone. 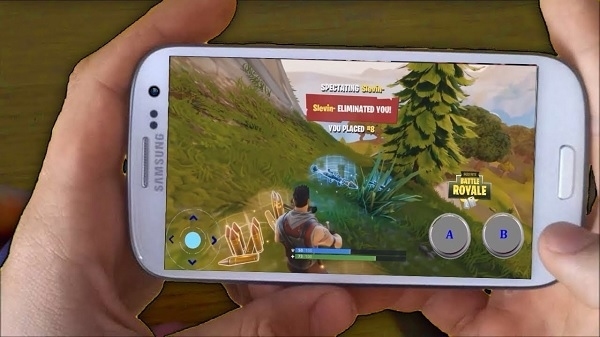 Bypassing all the rumors fortnite is now ready for Android. Confirmation of itself Epic Games CEO Tim Sweeney has done the Samsung Galaxy Note 9 at Barclays Center and Samsung's flagship flagship smartphone.